It isn’t the morning that wakes you up, but the attitude associated with it. When you open the window and just breathe, the energy travels through your pores and opens you up. Try closing your eyes, what do you feel? We lightly roast the industry news update and blend it with a thorough scoop of university events, process it on the flame of tie-ups to create a brew destined to appeal your senses. Take in the aroma of international conferences and top it up with the right amount of alumni crème to make yourself the perfect cup of Lakecity Brew. The purpose of creating this blog is to bring all the recent happenings and activities of JLU at your doorstep, while also giving you a taste of the university culture and ethics. 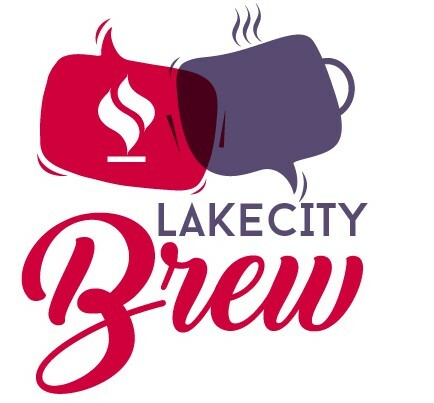 Lakecity Brew is an integrated platform for all the members of the JLU family to stay updated on the activities and accomplishments of the university. Every event that takes place inside the JLU campus will be updated on the blog, also students can access it for getting notified about the upcoming events. Our alumni in leading industries can enlighten the present students by sharing their experiences. Many initiatives and innovations such as Igniting Minds Lecture (IML), Open Source Learning (OSL), Industry University Interphase (IUI), Placements and linked Internships (PLI) will be more accessible through the blog. At JLU Bhopal, we work with rigour to impart quality education while giving equal importance to co-curricular activities, sports and cultural activities. 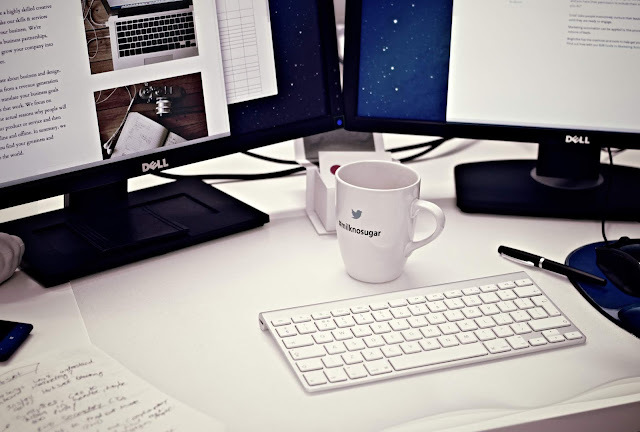 The main aim of this blog is to provide connectivity to the family of JLU i.e. our present students, parents, faculty and staff members, alumni, industry stakeholders, our governing body and board of management members. It will keep you updated about the National and International conferences, former events, upcoming events, guest lectures and inductions, awards and accolades bagged by the university, global tie-ups, its faculties and students achievements. At Lakecity Brew we give equal opportunities and voice of opinion to all our members. The blog is open to our students and faculties to showcase their talents and achievements. We welcome student bloggers who are willing to offer their perspective to a wide audience. The Lakecity Brew is a closed circle, and no loop is ever complete without feedback. We welcome feedback from all our readers in an attempt to constantly improve our blog.